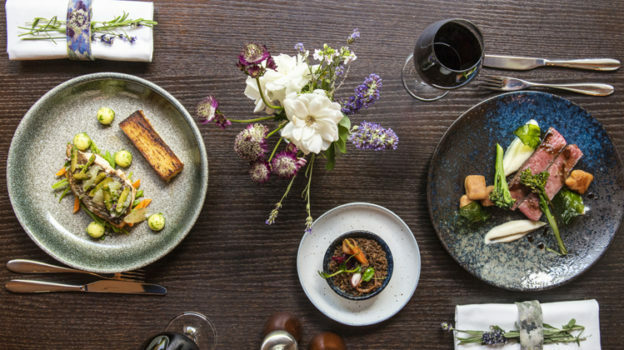 This entry was posted in Company News, tableware for top hotels, tableware for top oriental restaurants, tableware for top restaurants and tagged bespoke tableware, unique tableware on January 29, 2019 by Mary. 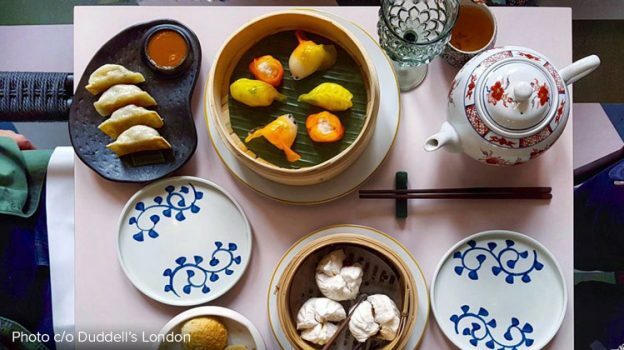 This entry was posted in Company News, Contracts completed, tableware for top oriental restaurants and tagged Dinnerware, Duddells London, Nobu Shoreditch, oriental food tableware, tableware, tableware for top oriental restaurants on November 29, 2017 by Mary. As Japanese culture inspired our decor in the eighties and nineties, so Japanese cuisine is inspiring our palates now. 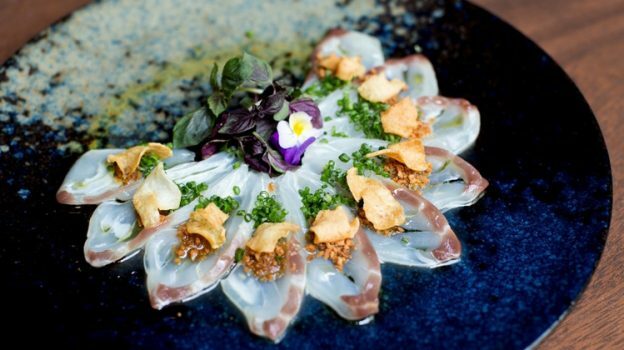 Britain has seen the popularity of Japanese cuisine sky-rocket in recent years! 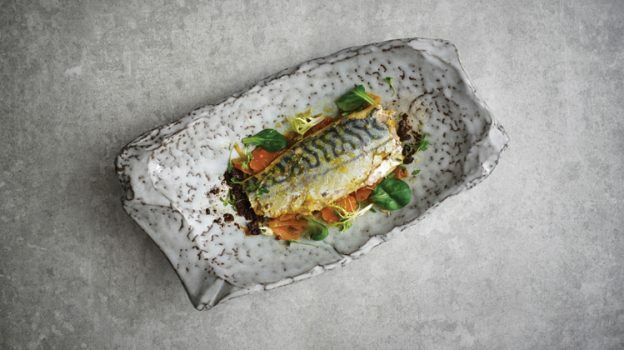 This entry was posted in Company News, Stoneware, tableware for top oriental restaurants, tableware for top restaurants and tagged Japanese cuisine, Nobu Shoreditch, Patina glaze, Strata stoneware on August 3, 2017 by Mary.